Luisa Fanzani Professional Cosmetic Chemist | Start your cosmetic line. Hi there! 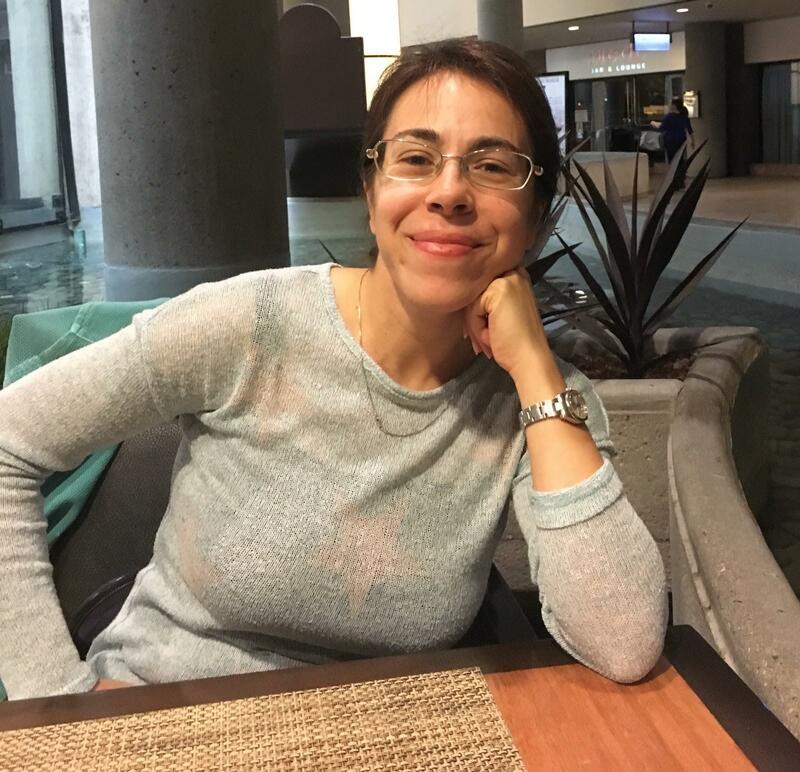 I'm Luisa, the founder of Luisa Fanzani Cosmetics Lab LLC where we create high-end custom skincare formulations. In the last few years I've helped hundreds of people starting a cosmetic line thanks to exclusive & thriving formulations. Are you going to be the next ? 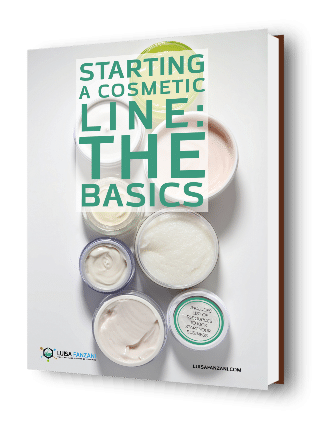 My latest ebook explains in an easy-to understand, practical way, the process to start selling beauty products. You're already making your own products...that's great! Now it's time to take them to the next level... have your formulas reviewed by a professional cosmetic chemist. You have a great idea but don't know how to transform it into a physical product. Read this post and start today. If you own a business, we can help with product manufacturing. NO MOQ. Quick turn around time: receive your custom proprietary formula within 2/3 weeks (may take longer if the formula includes unusual ingredients). You're never alone! I am available to answer all your questions, even after the project is completed. Proven chemistry background and degree. I didn't started my career as hobbyist unlike some other "experts" out there. Endless customization options: your formula will contain exactly the ingredients you choose plus those necessary to ensure stability and preservation. Have no idea on what ingredients to include? No problem! I'm happy to help you with that. Radical transparency: I don't push certain ingredients because of commissions from suppliers, and I refuse to use stock formulations. Proprietary formula: the formulation I come up with belongs to you or to your company forever. Business oriented: besides being a chemist, I run a business myself. I understand how important is to know the cost/unit before going into production; this is why I provide it along with the formulation. Marketing claims you must know to beat your competitors. Lotion Making Equipment. The best tools to make awesome cosmetics. [Cosmetic Ingredients] What is dimethicone? Copyright text 2019 by Luisa Fanzani.